Premium rabbit fencing mesh supplied on a 1.05m x 50m roll. 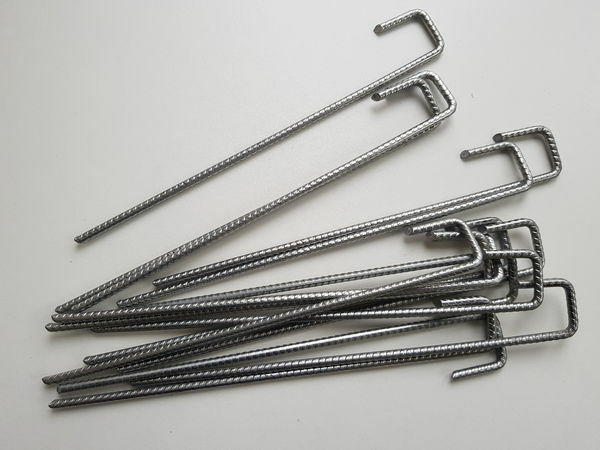 Thicker wire than standard 31mm rabbit mesh, the galvanised steel wires are twisted to form the trademark 31mm hexagonal shaped mesh holes. This premium steel netting is thicker than standard wire net products on the market, and is used for commercial rabbit fencing and for home owners, land owners, gardeners and allotment owners that require a stronger heavier duty fencing. 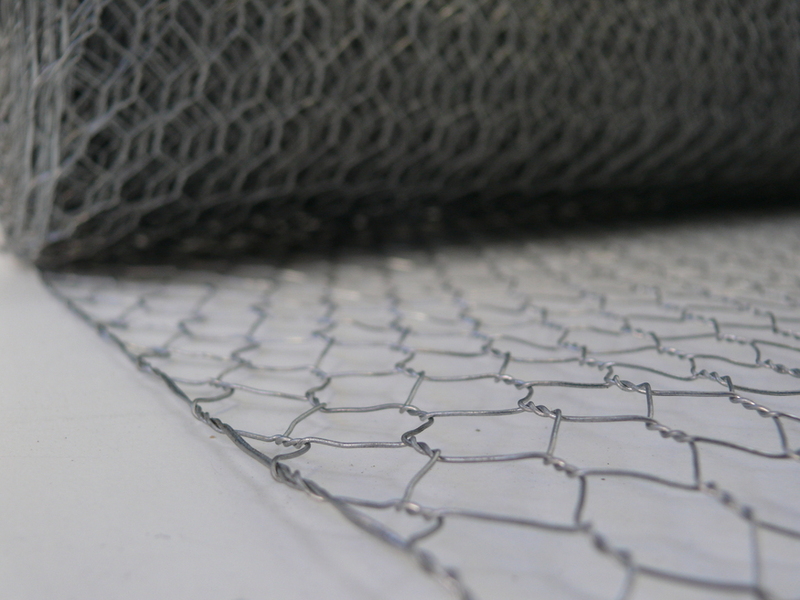 Our premium-grade rabbit netting is made from 1.1mm thick steel wire, galvanised before weaving and supplied on a 50m roll. 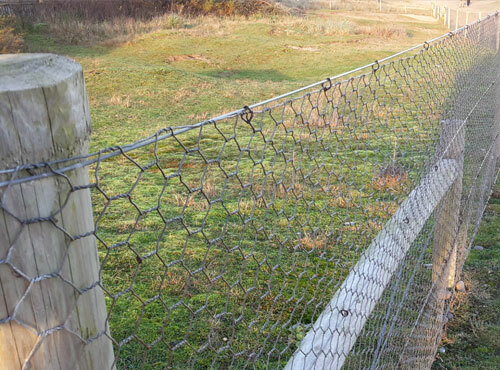 The 31mm hexagonal mesh apertures is used all over the UK by farmers, livestock owners, allotment gardeners and land owners to protect their crops, property and land from rabbits, hare, muntjac deer and other browsing pests. 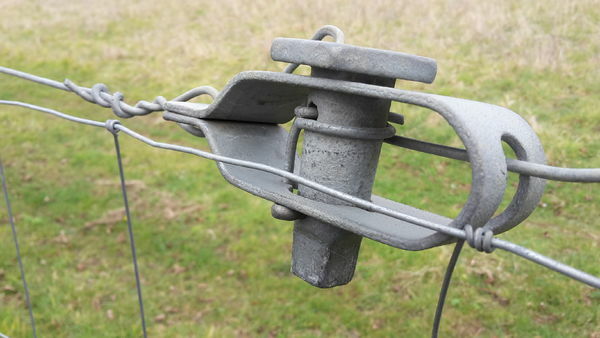 The mesh should be installed using tensioning fencing line wire, U-nails and thick treated timber posts. Posts should be a maximum of 2.5m apart and we advise 40% of the post should be in the ground to make the fence stable. The bottom 150mm of the steel mesh should be formed to an L-shape and buried 2" into the soil or turf facing the rabbits direction. 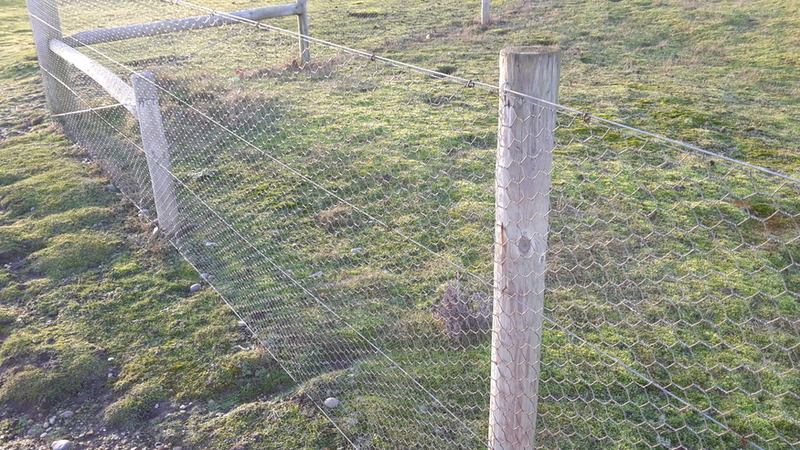 This installation will help to stop the rabbits trying to burrow underneath the rabbit fence. 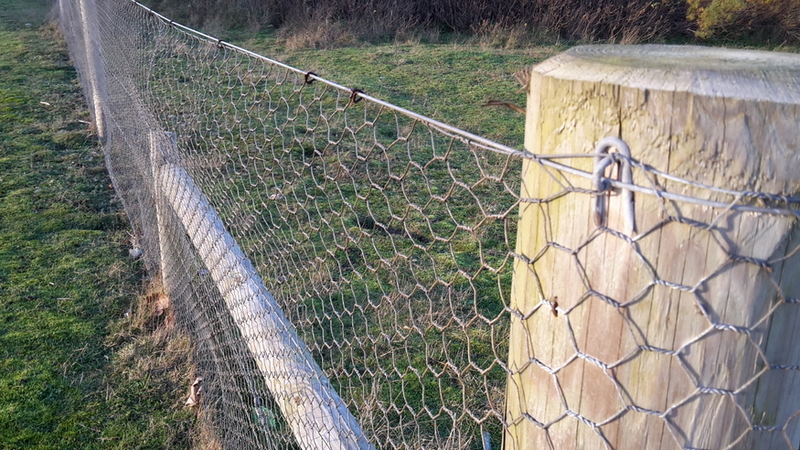 The mesh is strong enough for use as a hare fencing and will stop foxes and other pests. 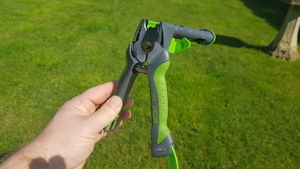 Used in a garden environment it can be used for boundaries, perimeters, tree protection, protecting vegetables, fruit bushes and crops from birds. 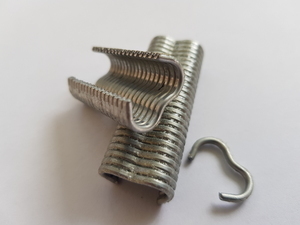 Galvanised hex wire rolls are also supplied in 50mm, 25mm and 13mm mesh holes (2", 1" & 1/2" apertures) .Rabbit fencing can also be purchased from Ultimate One in 0.6m, 0.9m, 1.2m and 1.8m rolls (2', 3', 4' & 6' feet rolls) .